The last week of Jesus' life began with his triumphal entry into Jerusalem. The crowd claims that Jesus comes in the name of (that is, under the authority of) YHWH and intends to reestablish the kingdom of David. 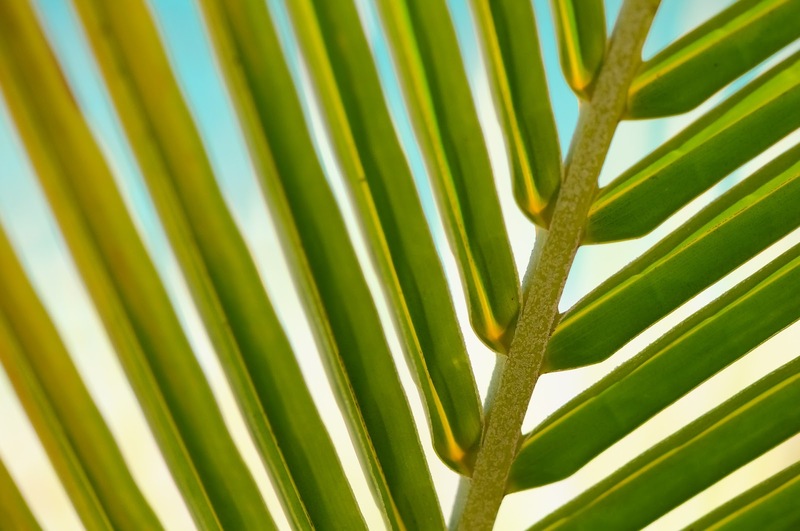 "Hosanna" is a plea that means "save now". A colt suggests the paradox of a humble king. The other readings demonstrate humility lived out; Christ empties himself of divine power, willingly becoming vulnerable to those who put him to death. * Lent is almost over. Did you find yourself re-prioritizing your time or energy during Lent? What in your life threatens to undo those priorities? * What changes can you make to keep your relationship with God a priority? If we skip from Palm Sunday to Easter, without stopping to ponder the cross then we will have misunderstood the whole thing. 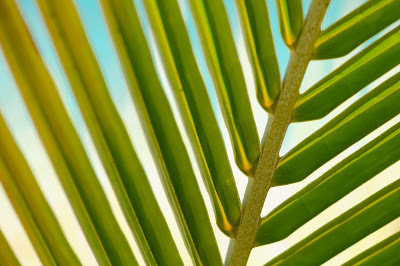 Take some time each day during the coming week to reflect on the story of Jesus’ passion. You can find the daily readings above. We also will post them on the website and on Facebook each day with a reflection question or two. You could even share your thoughts and prayers on Facebook! Holy Week Ritual: Attend Holy Week services. and join the Vigil on Saturday at 4 pm (casual dress). During the meal Jesus got up, removed his outer garment, and wrapped a towel around his waist. He put some water into a large bowl. Then he began washing his disciples' feet and drying them with the towel he was wearing. Foot washing was usually carried out by a servant. You can imagine the awkward silence as Jesus picks up the towel, pours the water and proceeds to wash and dry each pair of dirty feet. By washing his disciples’ feet, he is giving them a striking symbol to explain his death and how he wants them- and us - to live in response. Who can you find to serve this week? What simple act of kindness or service can you offer to others?